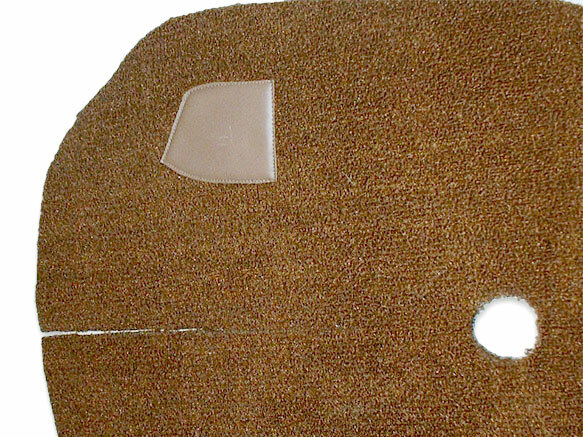 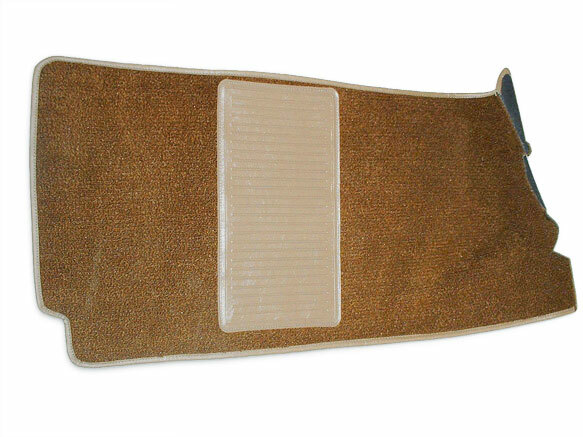 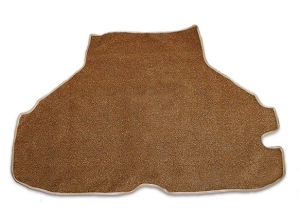 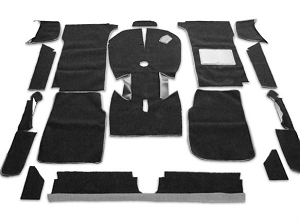 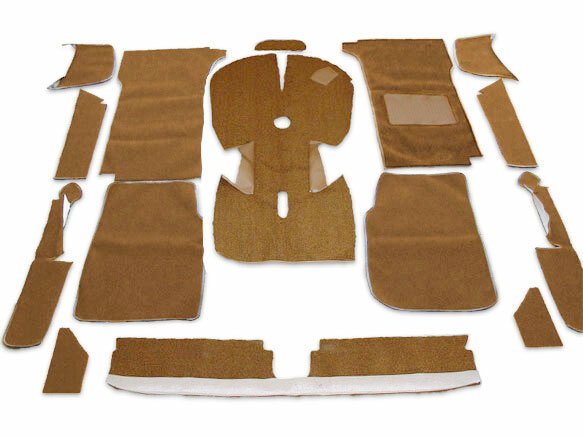 This is a NEW UK Style Tan 15 Piece Carpet Kit for an e10 BMW 2002 and will fit all Right Side Drive models produced from 1967-1976. 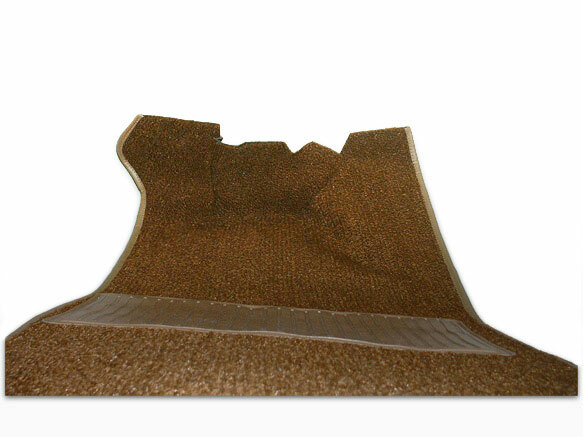 This Carpet Kit has been professionally crafted from an OEM Pattern, and is made with 100% Nylon Pile with tan vinyl binding and bonded polyester stitching. 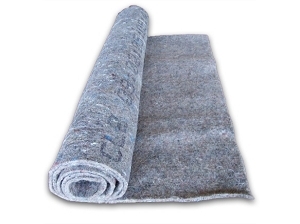 Nylon loop pile is famous for its longer wear, and will not fade like similar kits made from a blend. 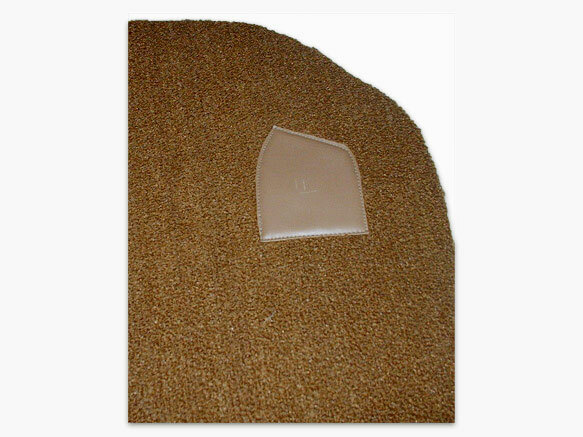 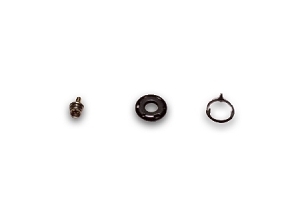 Nylon is also great for resisting stains, and very resistant to harsh chemicals often used in cleaning products. 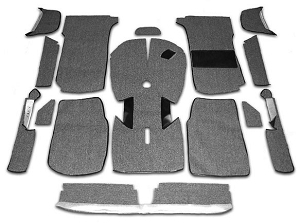 Upholstery shops and "do it yourselfers" have been very happy with the ease of installation and the quality of cut and fit. 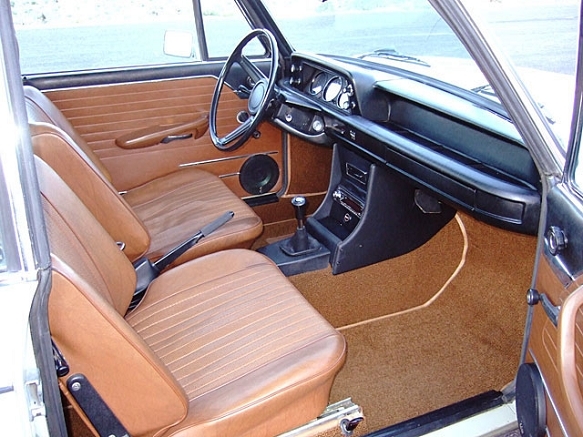 Note: The driver floor pedal section is NOT pre-cut, as Right Side Drive vehicles have hanging pedals.